Don’t be the Next Headline! Securing the perimeter is not enough. In today’s world you have to have interior security too. Nothing can replace an experienced, trained Security Officer. 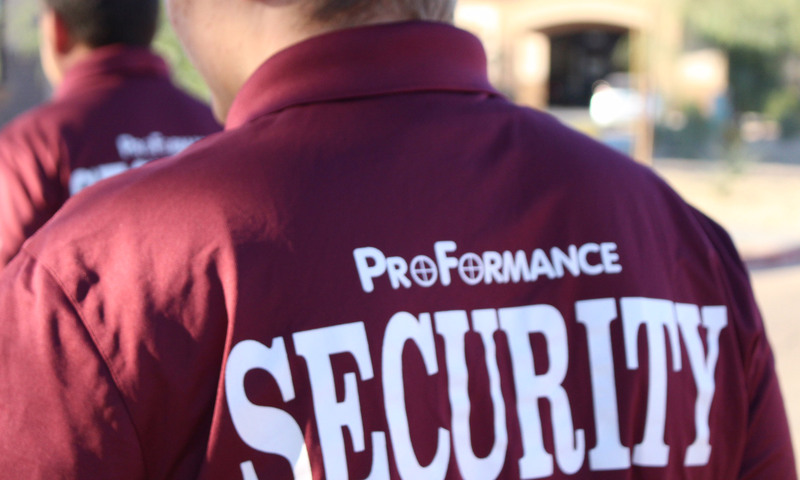 At ProFormance Security we implement systems using proven techniques along with experienced officers to effectively eliminate the threat, keeping your assets where they belong. ProFormance Security is partnering with several high caliber companies to provide our customers the opportunity to retain one stop shop services for your onsite requirements for construction sites, special events, manufacturing and industrial etc… We have portable restrooms, temporary fencing, roll off and dumpster service, barricades, temporary lighting and generators. Give us a call and we will coordinate single quote pricing to relieve the burden of time consuming phone calls for multiple quotes or click on the links of our partners for direct individual pricing.